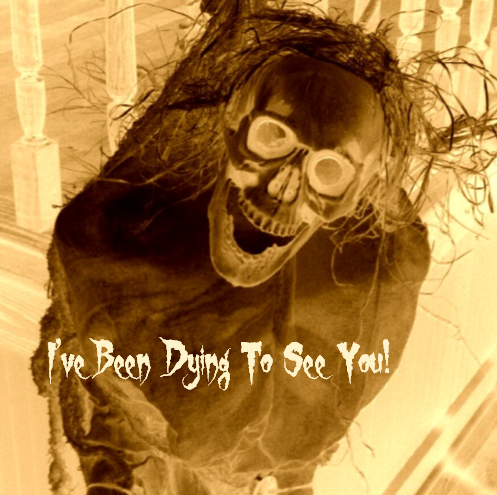 Ghost Tours of Laramie City is bringing five nights of Spooky Fun to Laramie this October! Tours depart every half hour, beginning at 7:00 pm each night, and include the Historic Horse Barn, a Hay Ride through Historic Downtown Laramie, and a “Lights Out” Tour of the Wyoming Territorial Prison. Tours sell out fast–Call 307-760-8835 to make your reservation! Next TICKETS ARE OFFICIALLY ON SALE!! !